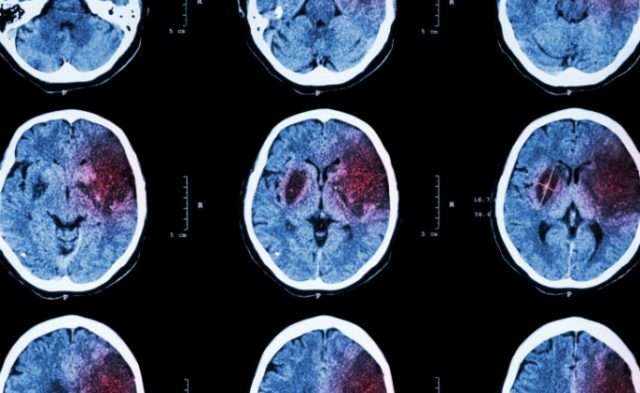 Patients hospitalized or treated for psychiatric illness face an increased risk of acute stroke. Researchers analyzed the Healthcare Cost and Utilization Project database for California and found 52,068 patients with stroke between 2007 and 2009. Of these patients, 3337 were either hospitalized or treated in the emergency department for depression, anxiety, posttraumatic stress disorder, or other psychiatric disorders. “Psychological distress may send the body’s fight-or-flight response into overdrive, causing increased blood pressure,” which is the number one risk factor for stroke, according to a news release.